I am a member, trainee or associate of a number of professional bodies and as a result abide by their codes of ethical practice and professional standards. The organisations I belong to are listed below. Clicking on the logos will open their respective websites in a new window. UKATA – The United Kingdom Association for Transactional Analysis UKATA is the largest association and professional body for people interested in and practising Transactional Analysis (TA) within the UK. Members are Counsellors, Psychotherapists, Organisational Consultants and Educators and are trained and practise using TA as their modality of choice, UKATA is an organisational member of the United Kingdom Council for Psychotherapy (UKCP) and maintains and monitors continuing professional development for its members and safeguards competence and ethical and professional practice. 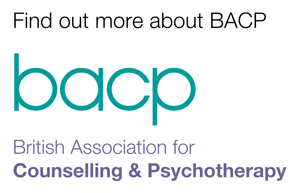 BACP – The British Association for Counselling and Psychotherapy The BACP was formed to promote and provide education and training for counsellors and/or psychotherapists with a view to raising the standards of the counselling professions for the benefit of the community and in particular for those who are the recipients of counselling and/or psychotherapy; and to inform and educate the public about the contribution that the counselling professions can make generally and particularly in meeting the needs of those whose participation and development in society is impaired by physical or psychological health needs or disability. 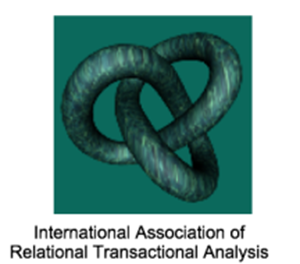 IARTA – International Association of Relational Transactional Analysis IARTA was founded on 1st September, 2009 and is a professional and intellectual community of practitioners who are committed to developing relational perspectives in transactional analysis theories and methods, and to exploring similarities and differences with other approaches. It has grown out of a sense of passion and enthusiasm by the founders to promote our clinical and consultative professional identities. 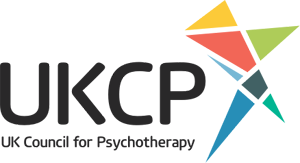 UKCP – The United Kingdom Council for Psychotherapy The UKCP exists to promote and maintain high standards of practice of psychotherapy and psychotherapeutic counselling for the benefit of the public throughout the United Kingdom. Membership includes over 9,000 individual therapists and more than 70 training and accrediting organisations. Our individual members work privately, in public health or third sector organisations offering a wide variety of psychotherapeutic approaches.